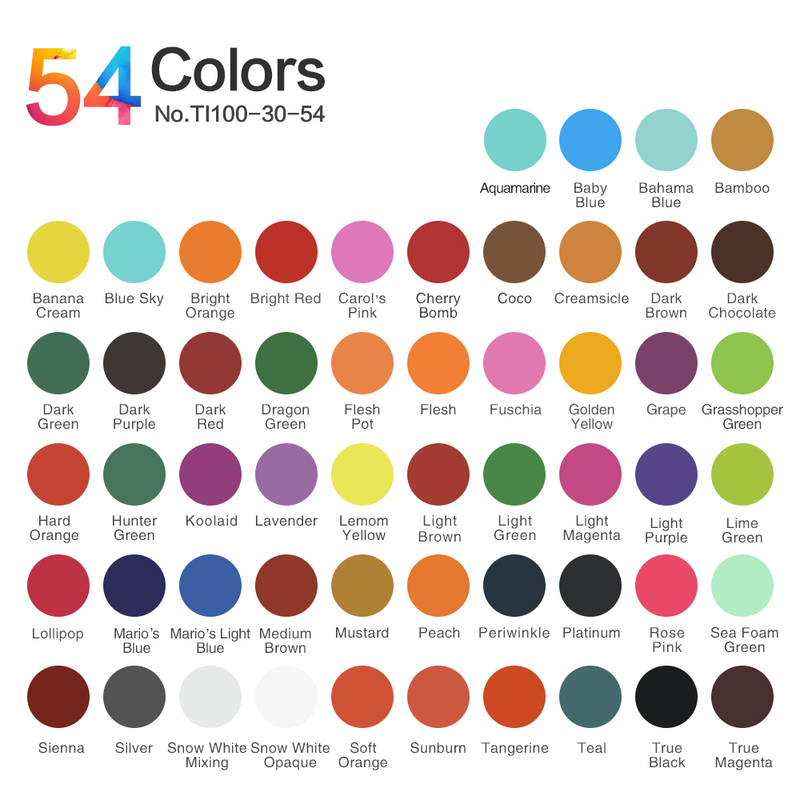 Product specification: 1 Oz(30ML)/Bottle,54 Bottles. 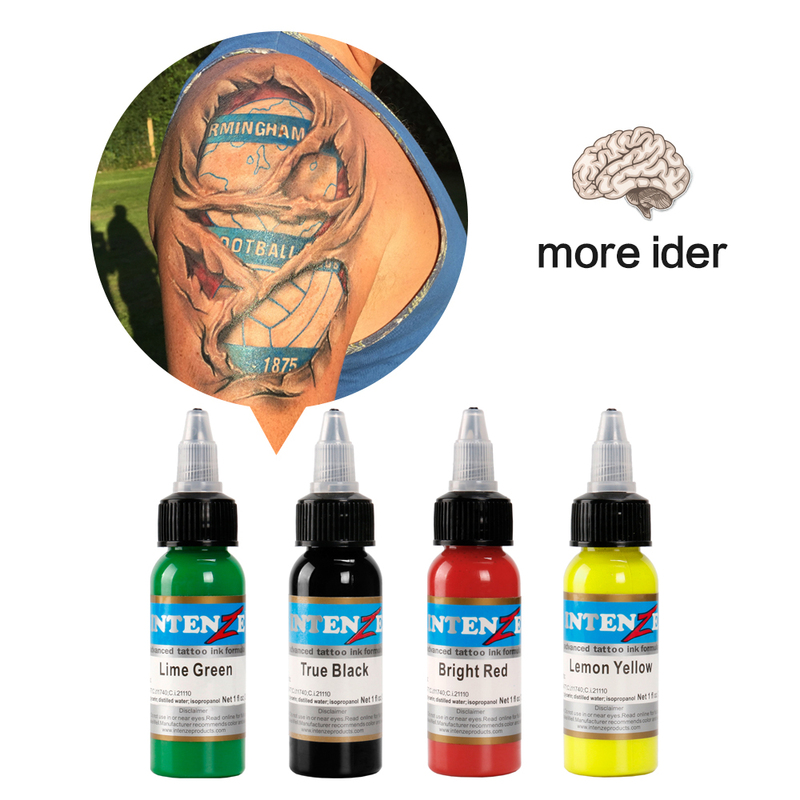 Product Description:tattoo pigment, waterborne, fast, fine texture, pure color. 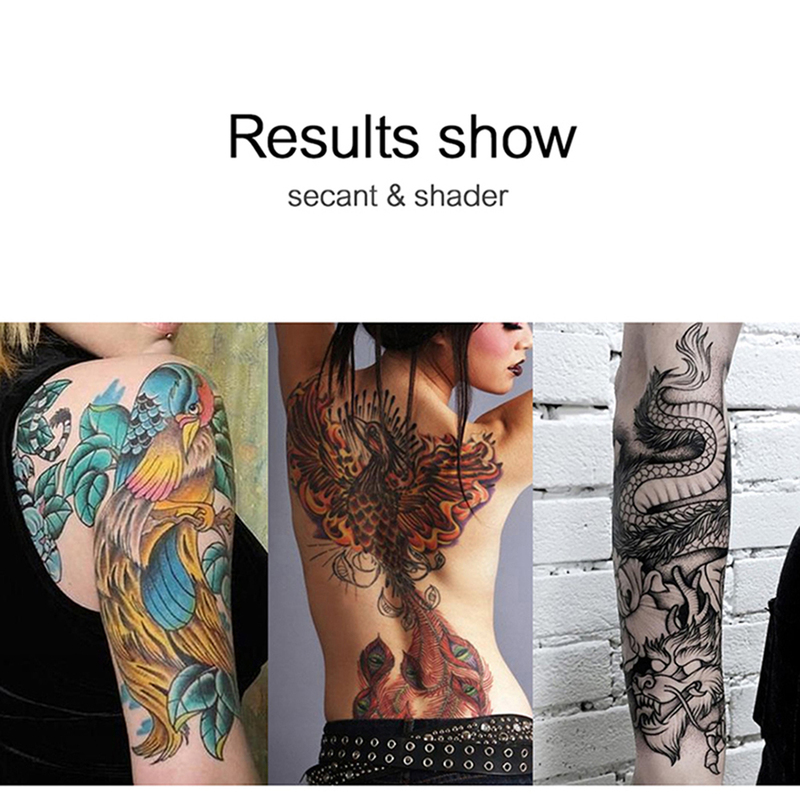 Products sell well in European and American markets, highly praised by professional tattoos. 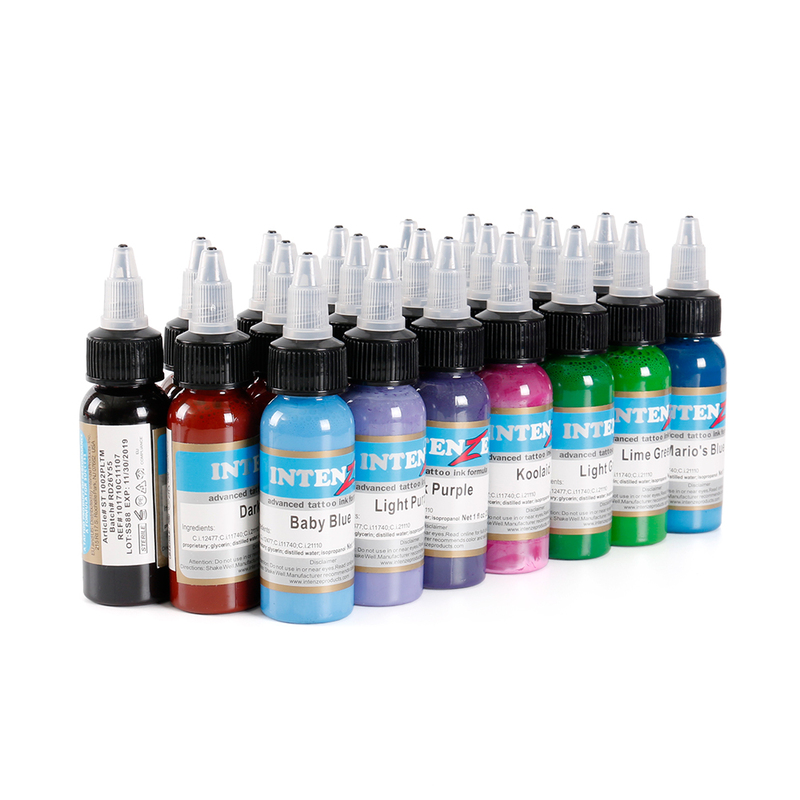 Especially designed for the world\'s best tattoo artists, this professional-grade pigment delivers superior color and coverage that will maintain its original vibrancy, even years after application! 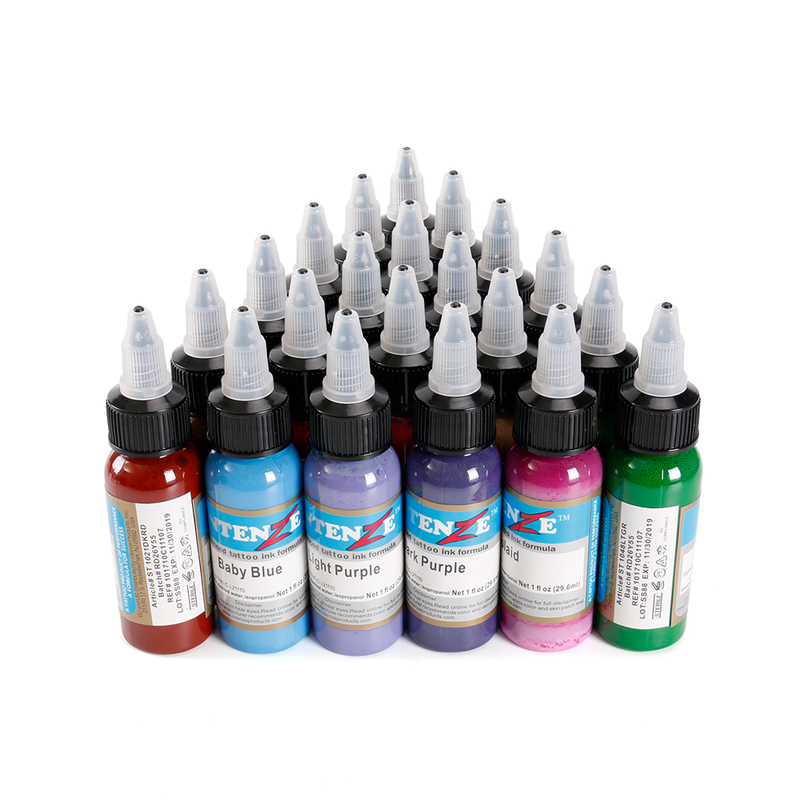 Stress-free to work with, this ink offers a smooth consistency that flows easily, for reliable results each time. 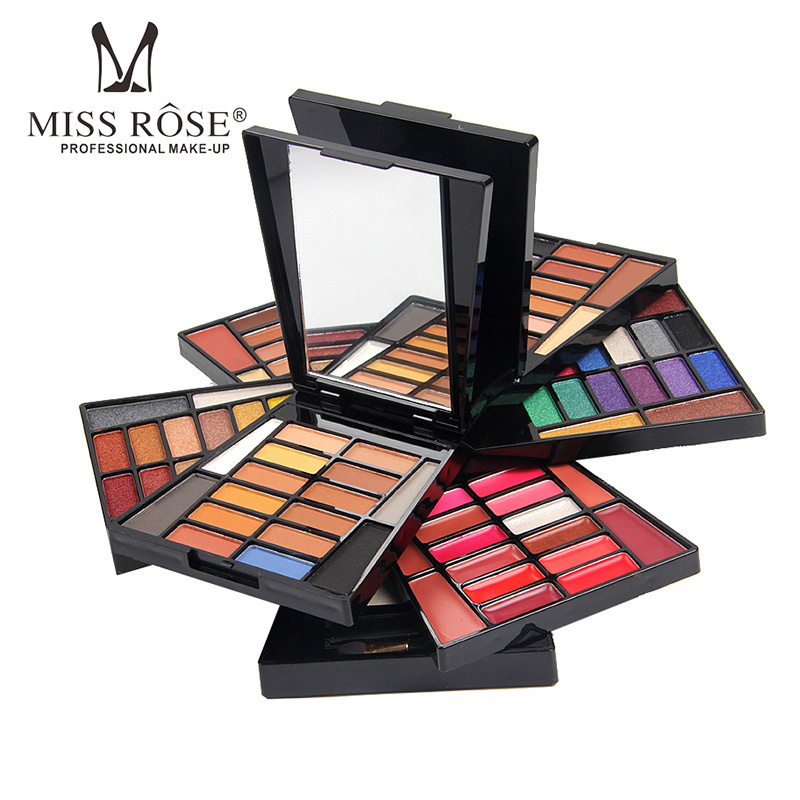 - vibrant & fade-proof color: designed for professional use, this highly pigmented ink is formulated for long-lasting, vibrant, and fade-proof color. 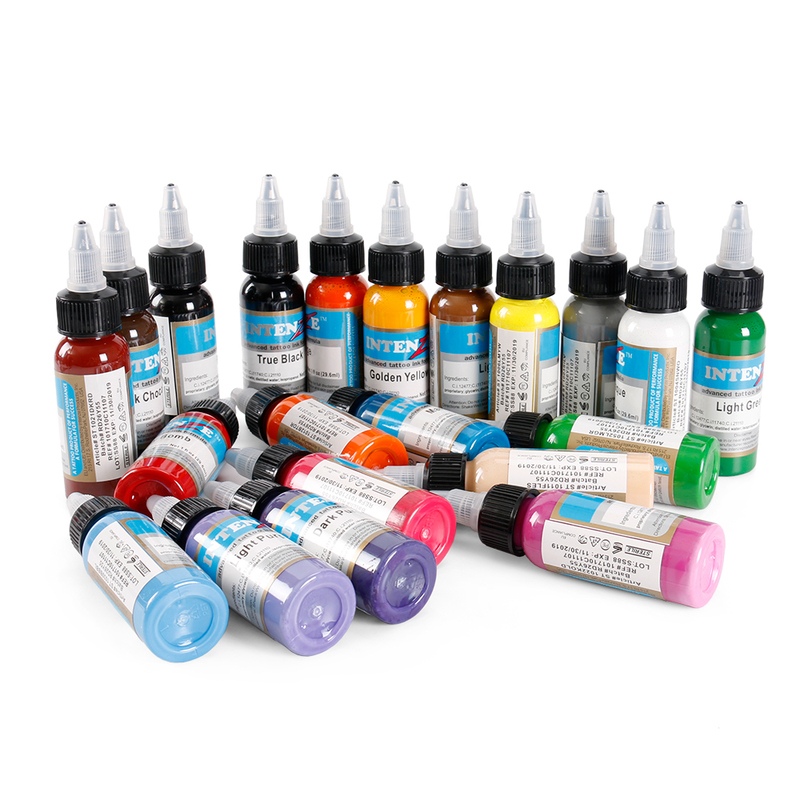 - smooth & consistent: ink flows easily, delivering reliable quality and color with each use. - sterile: inks are irradiated and sterilized for safety. this process kills any microorganisms that may otherwise be found in competing non-sterilized inks. 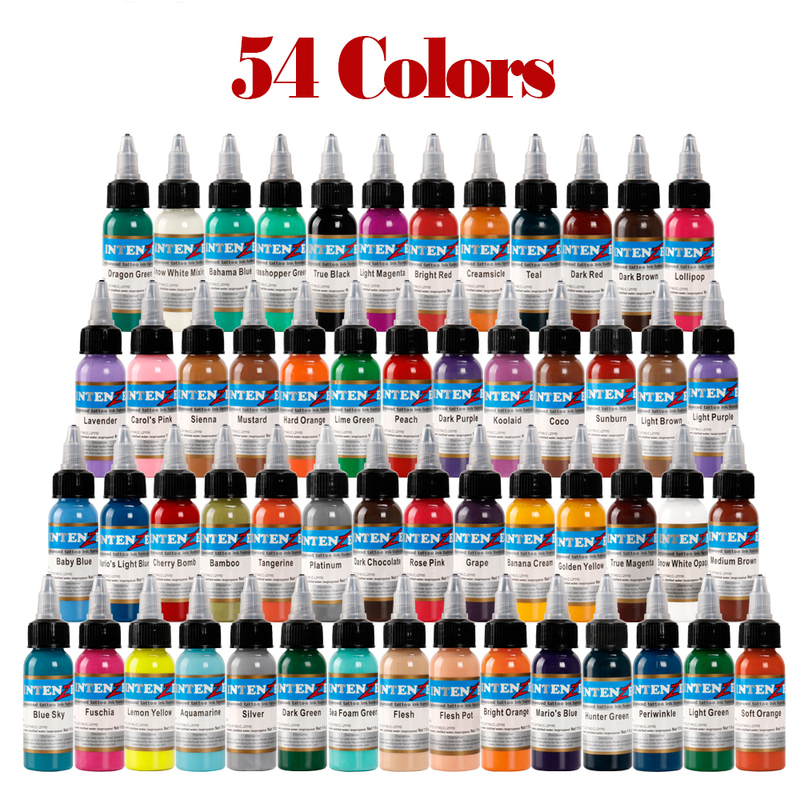 - each ink is positive for tattoo artists. all the pigment neither layer nor fade.all pigments sterilized by gamma rays.